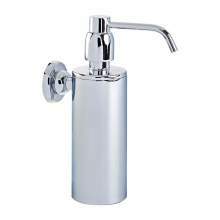 Take a look at our range of high quality soap dispensers. 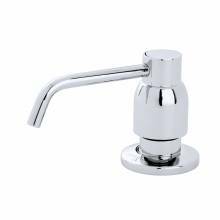 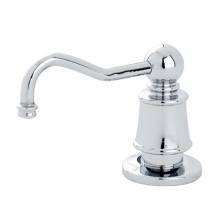 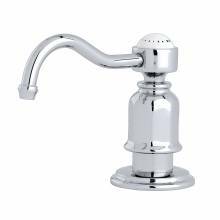 We have soap dispensers available in a range of finishes from Perrin & Rowe. 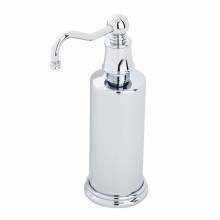 From deck mounted, wall mounted or freestanding, these soap dispensers add a touch of luxury and complement existing fittings beautifully.